Tooth whitening is an aesthetic dental treatment that leaves teeth whiter and more brilliant. It allows eliminating most stains produced by things such as drinking tea, coffee, other infusions, and red wine, or smoking, among other substances and food. 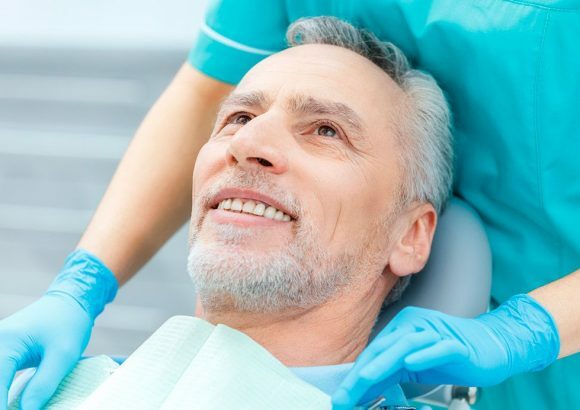 Generally the whitening is done at the dental practice, and takes approximately one hour, after which the patient sees a noticeable difference. This treatment can be repeated as maintenance after six months to a year, according to the severity of the stains or pigmentations that the patient has. Whitening does not negatively affect any restorations (amalgams, restorations – resins or white fillings –, inlays, crowns or bridges). The procedure takes approximately 60 minutes. If you have any questions you can contact us using the following form.